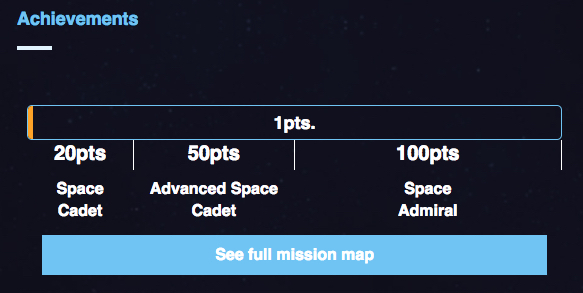 Our team is happy to announce that we have finalized officially the first large update on the SPACEPORT platform. Significantly improve were the “Mind Map” section, the User “Profile” section, as well as the overall responsiveness and the speed of the platform (which got boosted almost 5 times). In the coming months, we’ve planned more updates on the platform, few amazing new features + new content coming up quite soon.